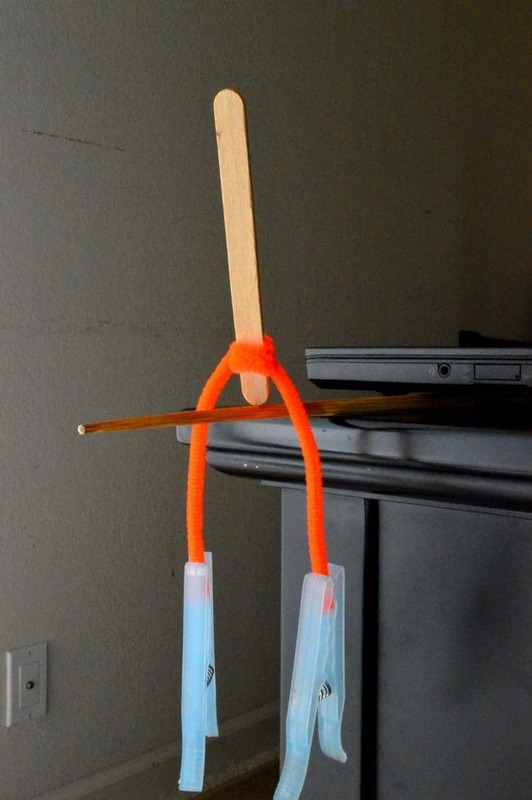 I asked my three-year-old if it was possible to make a craft stick stand up right on a chopstick. She promptly replied, “No” and showed me how it would fall over. However, it IS possible to do, with some extra help (no, not glue). 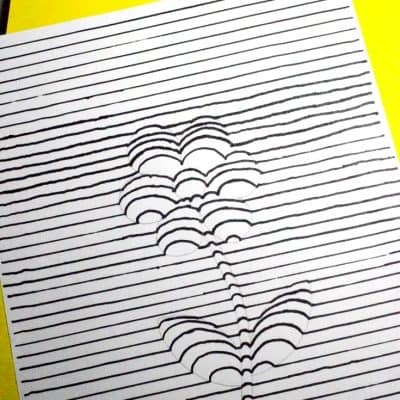 Here is how to do this cool experiment and the science behind it. Center the pipe cleaner near one end of the craft stick. 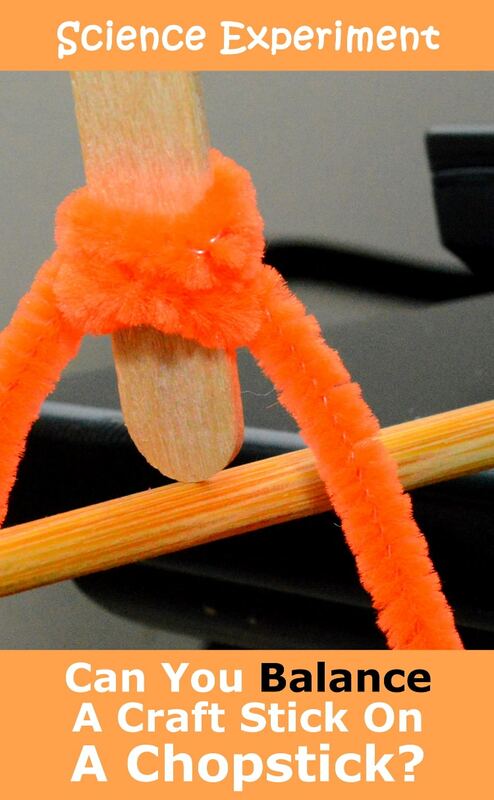 Wrap the pipe cleaner tightly around the craft stick twice on each side. 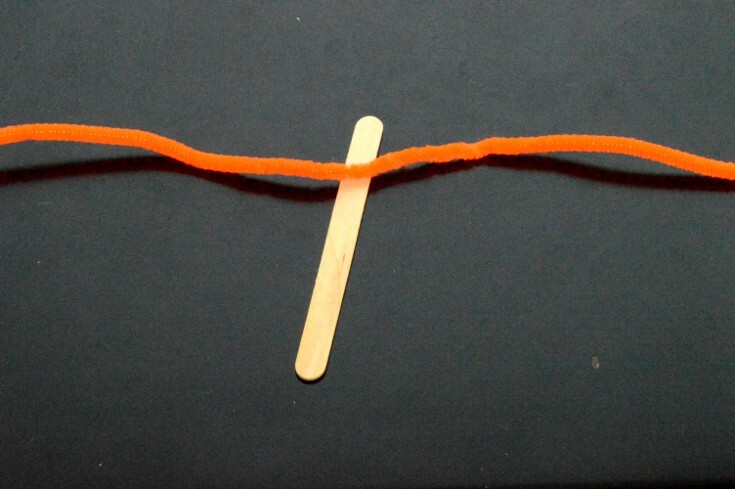 Clip a clothspin on the end of the pipe cleaner. 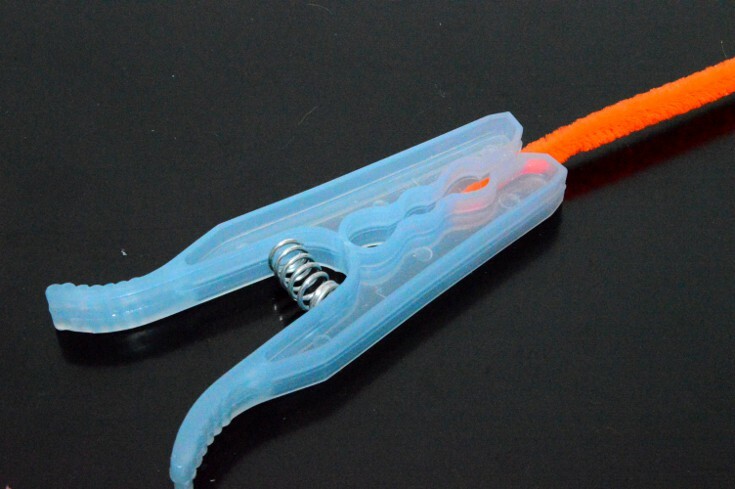 Clip the other clothspin on the other end of the pipe cleaner. Carefully balance the end of the craft stick on the chopstick. 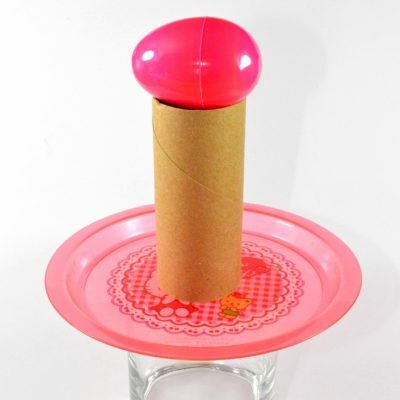 Adjust the pipe cleaner’s position on both sides to achieve balance. 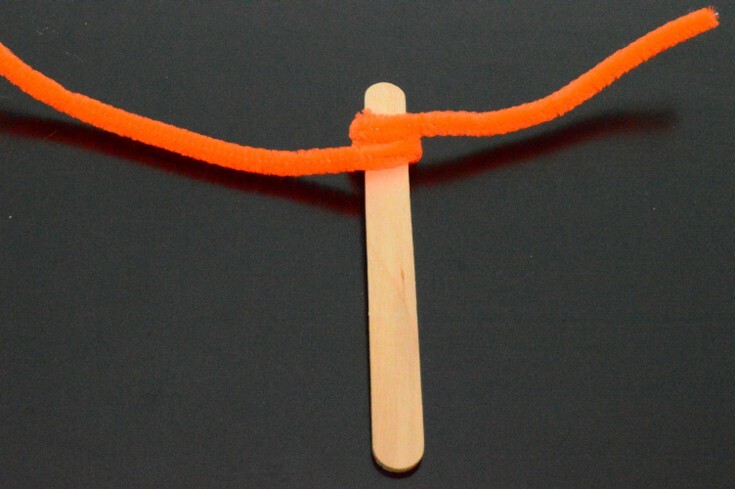 Now that you’ve succeeded in balancing a craft stick, you can substitute the pipe cleaner and the clothspins with other materials to see the differences. 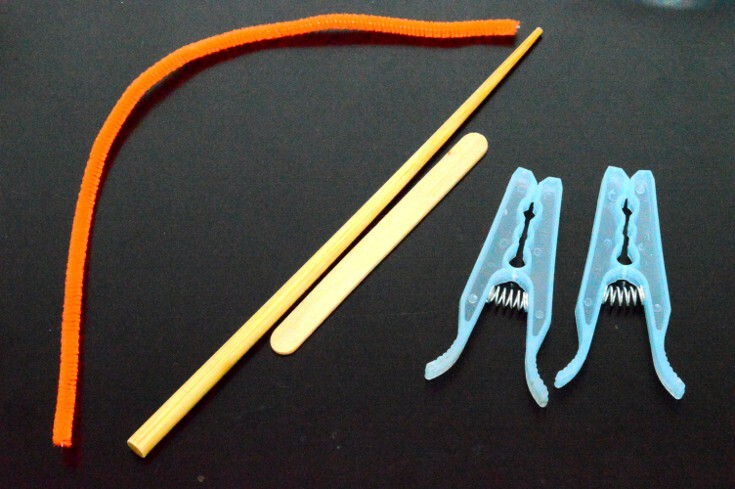 You can even substitute the craft stick with a pencil or other types of sticks. 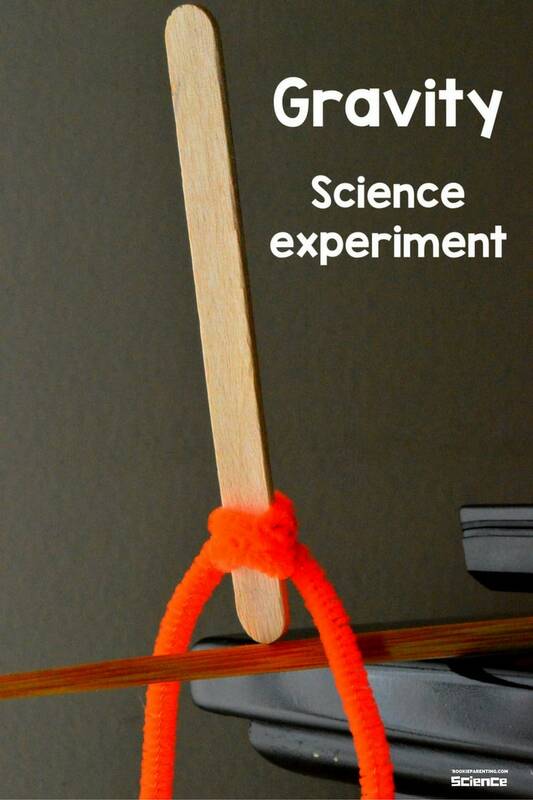 This trick works because we changed the craft stick’s center of gravity. Center of gravity is the average location of the weight of an object. For a craft stick, it is located in the center (the black X). 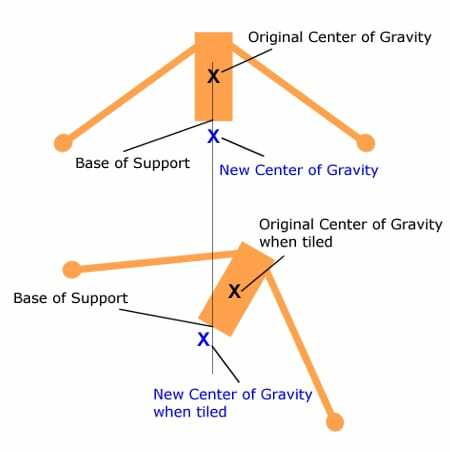 When the center of gravity of an object is approximately in line with the base of support (i.e. near the vertical line), the object does not fall. It is hard to balance a craft stick by itself because its center of gravity is high up above the point of support. Even a small tilt can move it far away from the vertical line, causing the stick to topple. 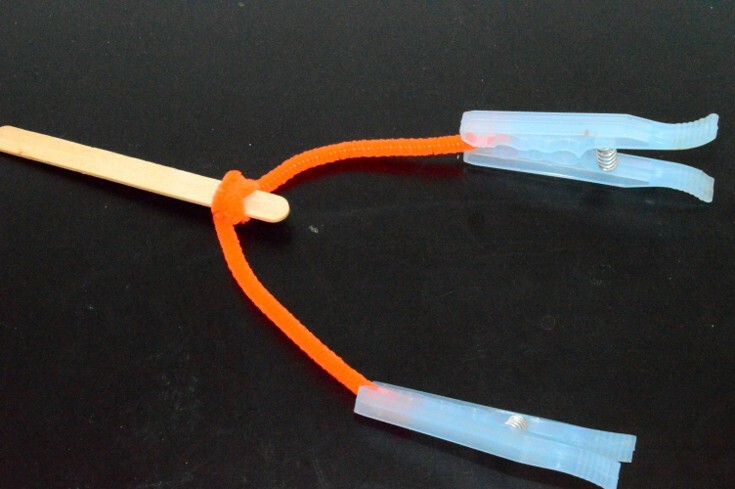 When a pipe cleaner and the clothspins are added, the center of gravity is lowered to near the base of support (the blue X). Tilting the stick slightly does not move it too far away from the vertical line. So this new configuration is more stable. Want to gift some cool gravity toys to your friend or little ones? 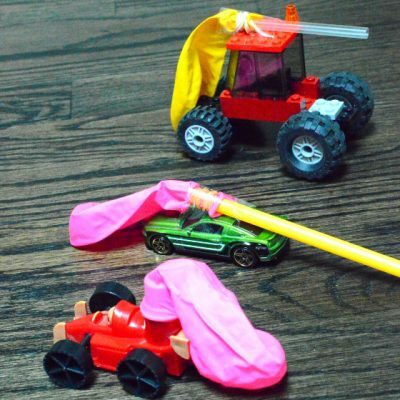 These are some of my favorite gravity toys. Want more center of gravity balancing challenges? This book is for you! Rock balancing is an art and a form of meditation. In some places, it is also a sport. 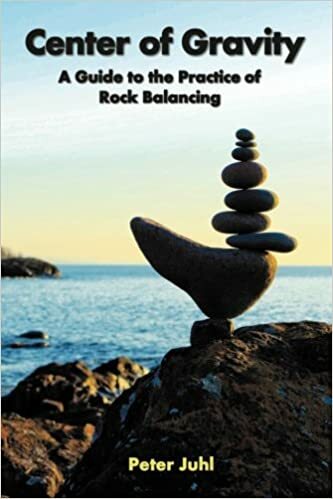 This book shows you tricks on creating breathtaking rock balancing displays. It really makes you marvel at the magical power of gravity. This book is great for inquisitive little minds. It brings home the message about science, that it is about the unknown, not the known. 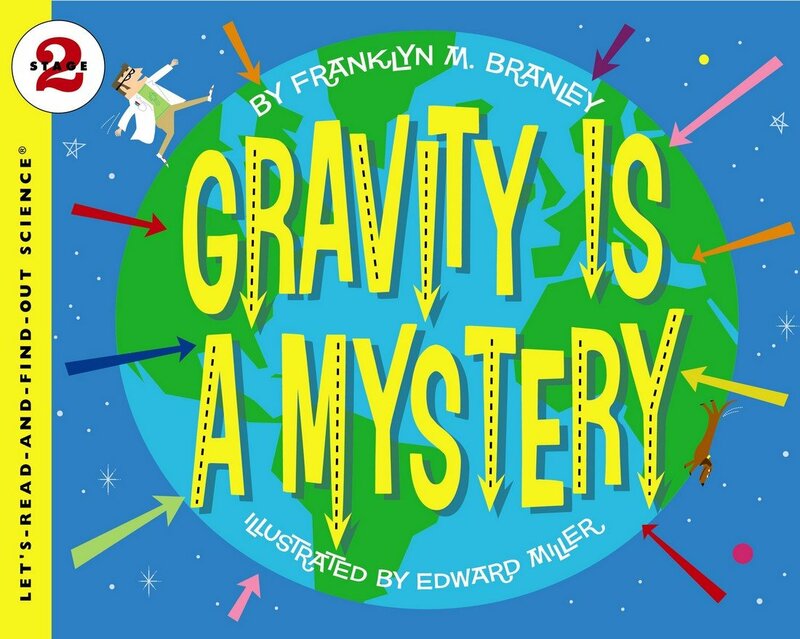 With excellent explanations and illustrations, this book teaches what gravity is. It turns an abstract concept into an interesting lesson about the mystery of the nature. Whether you have a toddler curious about the world or a teenager struggling through a physics course, they will benefit tremendously from this. 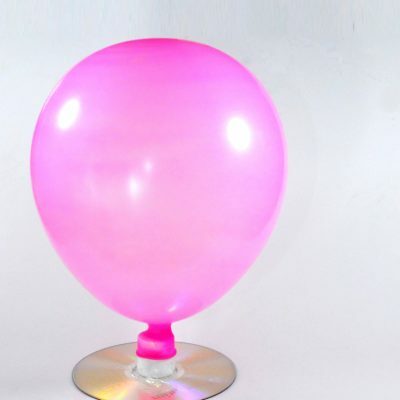 For teachers, this is another great resources to help students build their understanding on gravity. Now it’s your turn to try it! Tell us how it goes below!